Are you looking for legal counsel that is willing to go the distance for you? GSD Law Group serves the Calgary and surrounding regions with a range of legal practice areas that you need to succeed in any high-risk or complex legal issue you may be facing. You will find an overview of our practice areas below. Our practice areas are not limited to these services however, please contact us to consult with an expert regarding your particular legal issue. We’re here to help you. 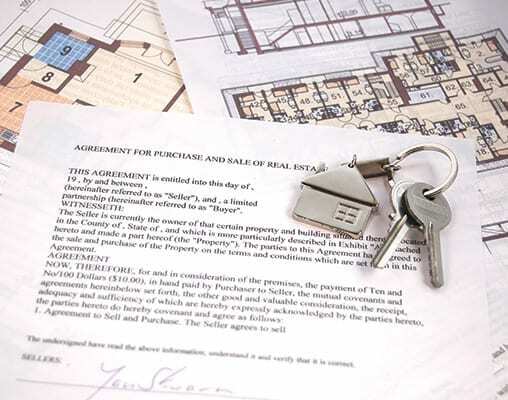 The lawyers at GSD Law Group possess substantial experience in Real Estate Law, both commercial and residential. With the dynamic vision of its key player, Bhasker Sharma, GSD Law Group has grown to be one of the largest real estate law firms in the north east part of the Calgary region. Whether you are buying a property, selling a property or refinancing a property, GSD Law Group and its dedicated team is always committed to ensuring that all of your real estate transactions are handled efficiently, professionally and in the best interests of its clients. When you have a family related issue, it is very important to place your confidence in a family lawyer who will give your matter the respect it deserves and fight for the results you need. We understand how stressful any family related problem can be and therefore work compassionately and work tirelessly for you. At GSD Law Group, we handle contested divorce, uncontested divorce, child custody, child access, spousal support or any family related issue you may have. 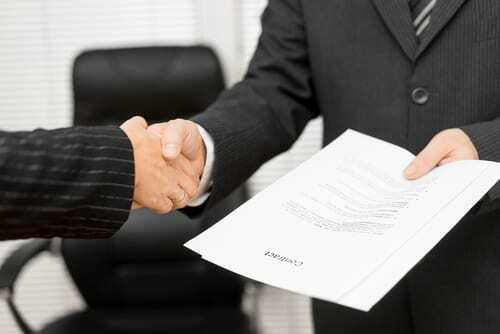 We also prepare separation agreements and pre-nuptial agreements for our clients. If you are injured due to another person’s negligence, wrongful or willful action, our personal injury lawyers will help you get the compensation you deserve and look after your best interests. We will represent you if you have been involved in a motor vehicle accident, slip and fall accidents whether it involves minor injuries, serious injuries or fatalities. It is important that you know the full extent of your injuries before you settle your claim. If you have an injury, we will work with you on a contingency basis. This means that we only get paid our legal fees after your claim is settled and the funds are received from the insurance company. Our personal injury lawyers aim to achieve a reasonable and appropriate settlement through negotiations. We have the experience to defend your claim if a trial is necessary. Being charged with a criminal offence could be the worst and most stressful experience in your life. Everything comes to a stake when a person is criminally charged. 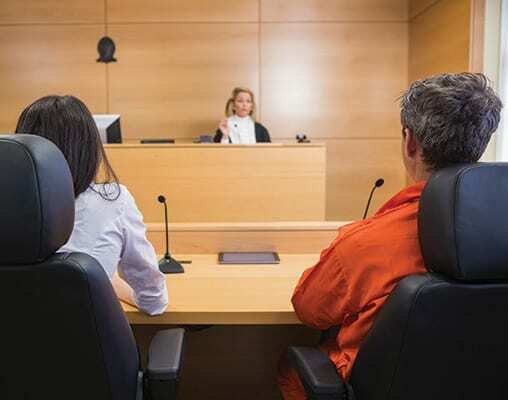 If you are facing any type of assault charge, DUI charge or a domestic violence charge find out what your legal options are and what our firm can do to help you achieve optimum results in your case. At GSD Law Group we make our best effort to understand the particular circumstances of your case, your history and all other factors of your case which can mitigate your loss to a highest level. 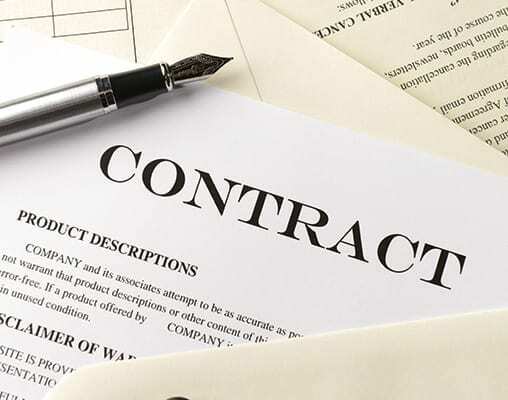 Pre-Employment Issues – Before signing your employment agreement we will assist you to review your contract and ensure that you fully understand the terms of your employment. Employment Issues – If you are facing problems at work or if there have been significant changes to your contract without sufficient notice, our employment lawyers can advise you about your employment rights and whether you are being constructively dismissed. Termination and post-employment Issues – If you feel that you have been wrongfully dismissed and need to know your rights, we can assist you in getting the fair compensation you deserve. If you resigned because you felt that you were being constructively dismissed, you may still be entitled to damages for wrongful dismissal. If you are planning to enter into the business world, GSD Law Group can help you prepare for the challenges that lay ahead. We provide our business clients a wide range of corporate services on a routinely basis. 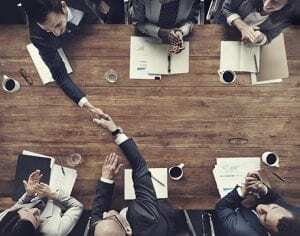 This includes incorporation of new businesses, preparation of the shareholders agreement or a partnership agreement or a purchase or sale of businesses whether by way of sale of assets or by way of a sale of shares. We can also help you prepare the minute books of your business or a commercial contract your business may wish to enter into with any party. There is no substitute to experience. 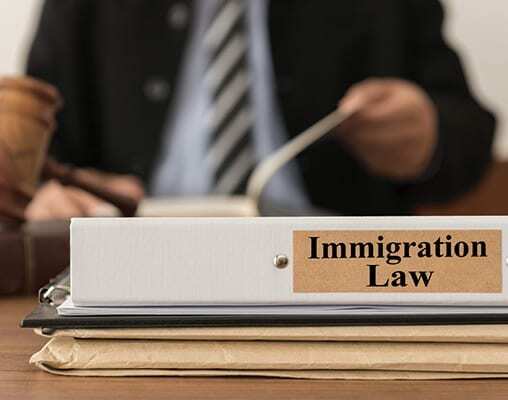 Before being admitted to Bar of Alberta, our key player in the practice of Immigration Law, Bhupinder Singh Dhaliwal, has helped individuals, families and businesses accomplish their immigration goals since 2007. Whether it is an application for Permanent Residency under the new Express Entry Program, for Canadian citizenship, Family or Spousal sponsorship, Study permit, Alberta Immigration Nominee Program or as an employer you want to bring foreign workers to Canada or you are planning invite your relatives or friends on visitor visa to Canada, GSD Law Group has an extensive experience to navigate you through the exceedingly complex procedures of immigration law. It is very important decision in life to have Your Last Will in place. 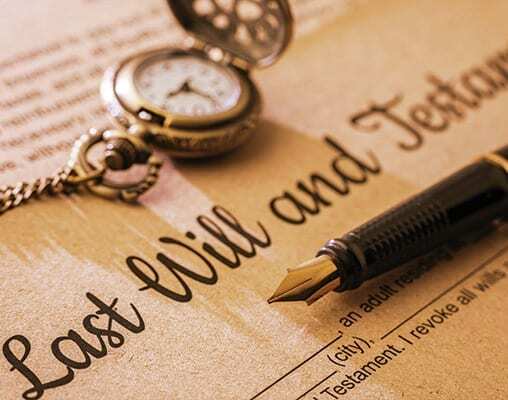 If you die without a Will, all your belongings will go to the next of your kin according to law. If your next of kin is also killed in a common disaster, all your belonging may become unclaimed and will go to the Government or may go to another of your family members, whom you did not intend to benefit. It is also very important to have your Enduring Power of Attorney in place to deal with a situation where you are mentally incapacitated and your personnel directives to set out your wishes for the medical treatments, you do or do not wish to be administered, if you are unable to make those decisions for yourself. At GSD Law Group we can help you prepare Your Last Will, Your Enduring Power of Attorney and Personal Directives outlining your wishes in case of any disaster. We can also help you with the uncontested application for the grant of probate. If you are served with a Civil Claim or a Statement of Claim, or if you are facing an issue involving a breach of contract, commercial litigation, a property dispute or you are a contractor who has not been paid for the work you have performed, GSD Law Group has the knowledge and experience to help you with all your civil disputes. 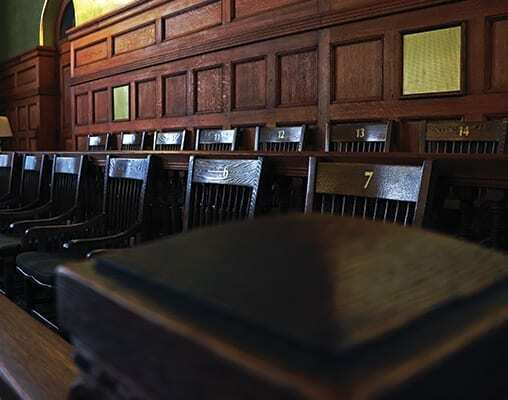 At GSD Law Group we are committed to using the alternative dispute resolution methods for a timely and cost-effective resolution of all your disputes. We make our best efforts to solve all your problems through mediation, negotiation, settlement and arbitration. A Notary Public is an individual who can serve as an official witness to the signing of various documents. Documents are often notarized so that the individual receiving the notarized document can trust the document and ensure that the appropriate individual in fact executed (signed) the document. Please bring any unsigned documents that need to be notarized, and we at GSD Law Group LLP will be happy to witness the signing of the document. 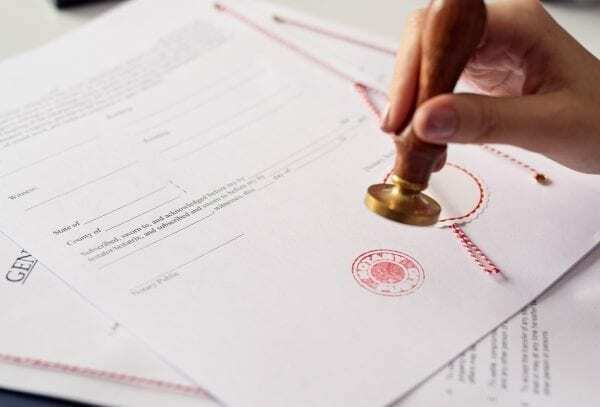 A Notary Public at GSD Law Group LLP can also certify true copies of an original document(s), such as the following: passports, driver’s licenses, birth certificates, academic transcripts, academic degrees, etc. To certify a photocopy of the original document, we stamp the photocopy with a statement to the effect that the document is a true copy of the original and attach a notary seal and signature. A Commissioner of Oaths is governed in Alberta by the Notaries and Commissioners Act. A Commissioner of Oaths is an individual who can serve as an official witness to a sworn oath or solemn affirmation on a legal document, most often an affidavit. Affidavits are statements made by individuals and sworn under oath.